The much anticipated sequel to Further Education and the 12 Dancing Princesses (order here) is due to be released in November 2017. 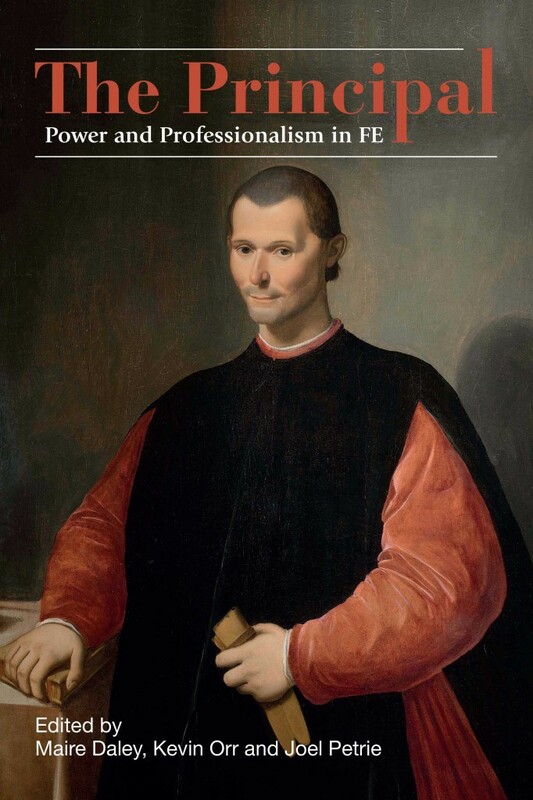 The Principal – Power and Professionalism in FE uses Machiavelli’s celebrated and contested text The Prince to interrogate power and agency in FE. To celebrate the release Huddersfield University are hosting a one day conference and book launch on Saturday 25th November 2017. The organizers are pleased to announce that the conference introduction will be given by Dr Lynne Sedgmore and keynote by Professor Anne-Marie Bathmaker. 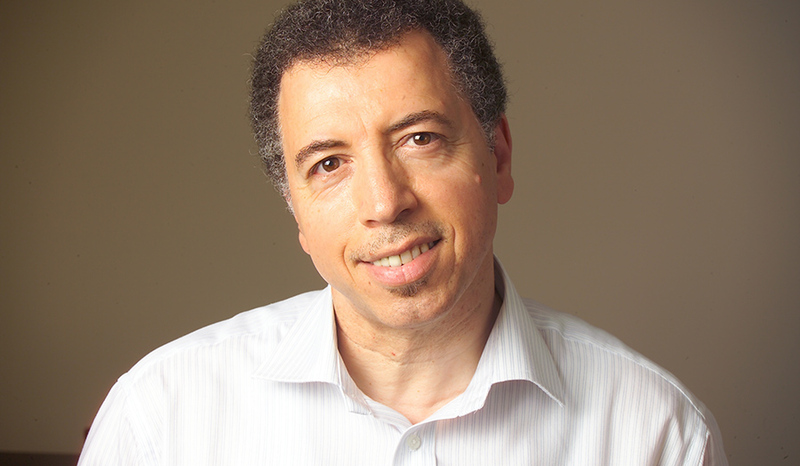 Many of the chapter authors will be presenting, several of whom are lecturers working in further education and discussing the work that have written about so passionately. The day promises to be interesting, engaging, thought provoking and challenging whilst friendly. 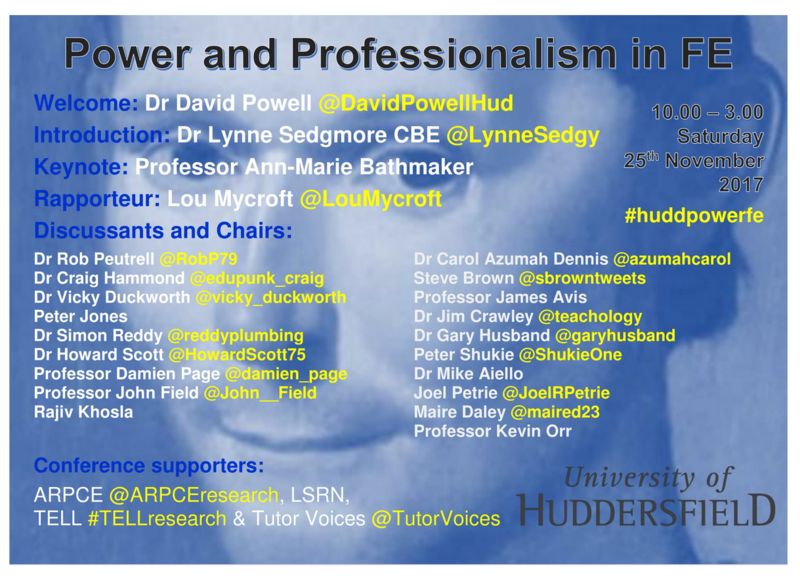 This is a great opportunity to hear from some of the leading educators, writers and researchers in FE in the UK, and all set in the historically interesting setting of Huddersfield University. This is likely to be a very well attended and busy event, best book now to avoid disappointment!